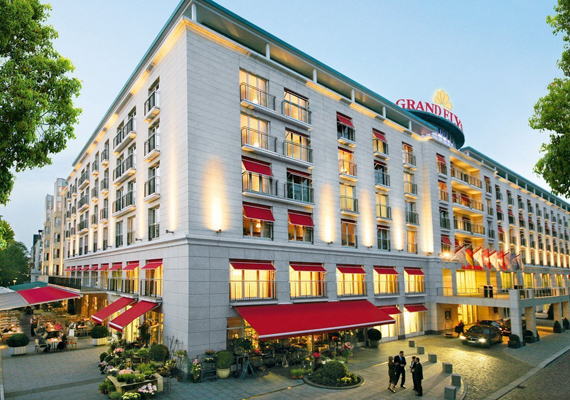 The Grand Elysee Hamburg is the largest privately run five-star hotel in Germany. It has more than 500 rooms with a minimum size of 30 m². Generosity and inviting ambience characterize the atmosphere of the entire hotel. Free Wi-Fi is available in all rooms. Use of the 1000 m² Wellness & Spa offer is included in the room rate. Central and quiet location near the S-Bahn and ICE station Dammtor. 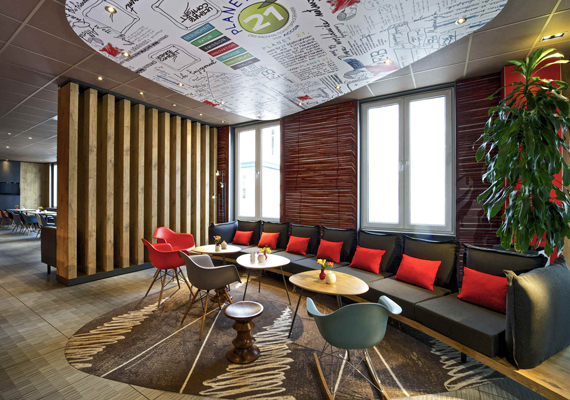 Train and bus travelers appreciate the ibis Hotel Hamburg Alster Centrum for its location in the immediate vicinity of Hamburg Central Station and the ZOB central bus station. The connection to the public transport with subway and S-Bahn is excellent. Our house has 165 air-conditioned rooms. The reception is open 24h - drinks included. Free Wi-Fi. For your events our meeting area is at your disposal. Your car is parked under video surveillance in the hotel underground car park. 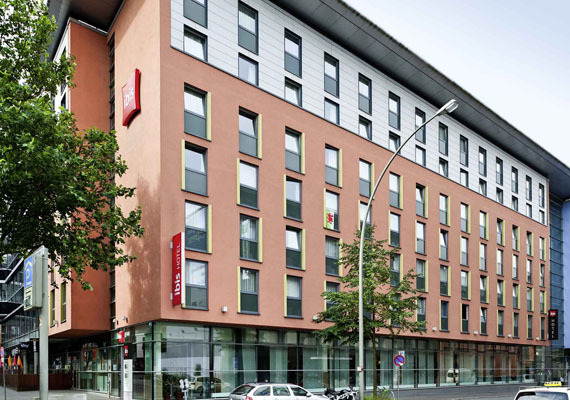 The ibis Hotel Hamburg St. Pauli Messe is located in the heart of the Hanseatic city, just a short walk from the harbor, Landungsbrücken and City. Even shorter is the way to the Reeperbahn. If you prefer to use the public transport: It is only about 100 m to the next underground station. Our friendly and welcoming house has 162 air-conditioned rooms with high-tech beds for unique sleeping comfort.